In part 1 I talked about a situation where a writer had her book published, only to realise too late that the company was not a traditional publishing company, they were just posing as one. They played on the writer’s dream of being published to make money off her. As a result she ended up with a book that was poorly edited, unavailable in bookstores and locked into a contract so she can’t publish it with anyone else. It was left to her to market the book herself, meaning it was bought by family and friends, but no one else. Even if she worked up the courage to approach a bookstore herself, they probably wouldn’t stock it because a) it’s overpriced for a book by a first time author, b) the publishing company won’t accept refunds if the book doesn’t sell and c) the book is so poorly edited, people probably won’t buy it anyway (no matter how good the story is). You have to be savvy. This is a good idea to do for any publisher. Google the publisher, skip past all the links for the publisher’s own website and see what other people have to say. You will quickly find out if the publisher is a reputable one and whether other writers have had good or bad experiences with them. 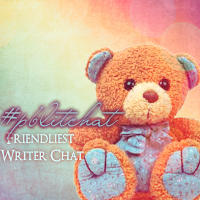 Get involved in writers’ circles/writers’ forums/writers on Twitter. We writers can be isolated people, but the net has made it easy to connect with fellow writers. There are writers at all stages of the writing journey, and some of them are a great wealth of information. You will soon hear the dos and don’ts of the publishing and writing world when you’re connected to others who have been there before you. Some great people to follow on Twitter (because they always have their ear to the ground and post great links): Elizabeth S Craig and Jane Friedman. 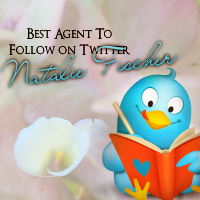 Follow Agent/Publisher blogs or follow them on Twitter. There are some fantastic literary agent and publisher blogs around and they’re worth following. They offer a wealth of knowledge on the ins and outs of the publishing industry. For example, Nathan Bransford’s blog is packed full of great information on both writing and the publishing industry. This is an important one. 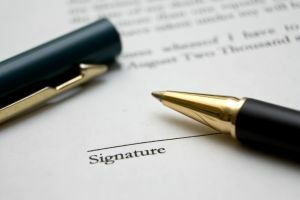 Know what you are signing before you sign it. This is where having a literary agent represent you can be of great benefit because they know exactly what to look for in a publishing contract and can negotiate terms with the publisher for you. Literary agents cost nothing, unlike lawyers, but you need to query them with your manuscript the same way you would with a publisher. It’s better to query agents first, before publishers, if possible. 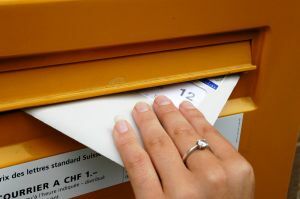 But if your manuscript has already been accepted by a publisher, you can still query agents and mention in your query letter that a publisher has already acquired it. Otherwise, you can get a lawyer/solicitor to look over the contract for you, but it will cost money and often they don’t have as much knowledge about the specifics of publishing contracts. What can I do to get the attention of a genuine publisher? The most important thing to do is to keep improving your craft. The second most important thing is to become knowledgeable about the industry. 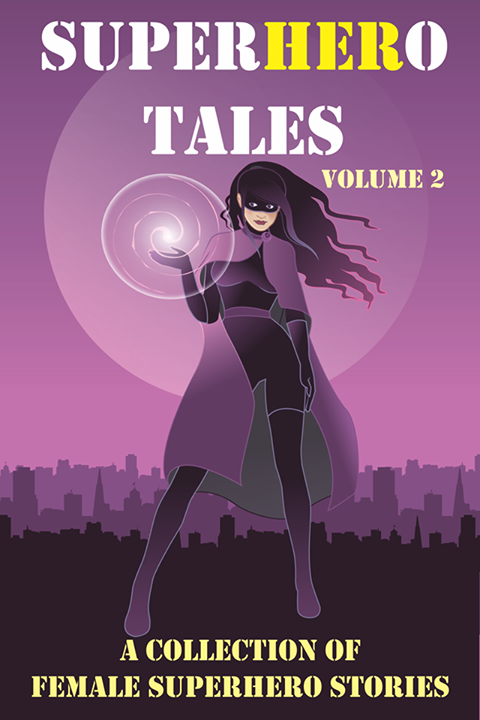 Remember my story in part 1 about the author not letting anyone see their work before sending it out to publishers? He/she thought it was the smart thing to do, but there is benefit in letting others see your work before you send it out – the biggest benefit being a better novel. At some stage you need to get over your fear that other writers are out to steal your ideas. The good thing about critique groups and critique partners is you have to trust each other. You won’t steal their ideas and they won’t steal yours. 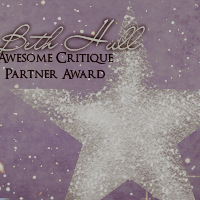 Once you find a critique partner you feel comfortable with, the next hurdle is to be able to take their critique. This is a hard one. You will feel hurt. You will feel indignant (what does she mean my character is flat!). But once you get over that, you may find she’s right. Once you learn to accept your novel is not perfect and there’s room for improvement, you will be on your way to having a polished novel. As I mentioned, following agent/ publisher blogs and being involved with other writers on forums/Twitter are great ways to stay informed. There are a lot of great writing resources out there, and fellow writers are only too happy to share, and so are agents and publishers. 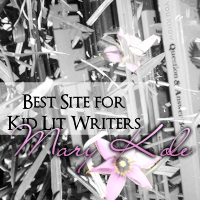 There are some great writer blogs out there too. 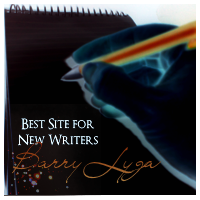 A good place to start is Barry Lyga’s blog, he has a plethora of topics for helping to improve all areas of your writing. Check out some writing books too, like Stephen King’s ‘On Writing’. Did you know if you live in the US or you intend to get your book published in the US it is a good idea to first seek a literary agent? (A good literary agent won’t charge you fees, they make their money when the book sells.) In some other countries, such as Australia, literary agents are less common and a lot of publishers are still happy to accept unsolicited (eg: unagented) submissions. 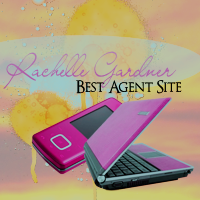 Do you know which agent/publisher is most suitable for your book? 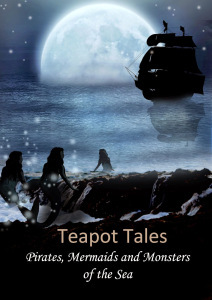 You don’t want to waste time sending a fantasy novel to someone who only takes on non-fiction work. Do you know if the publisher/agent you are querying has a good reputation? ALWAYS DO YOUR RESEARCH. Publishers and agents have guidelines for a reason, so follow them. Some publishers/agents will reject your work without even reading it if you haven’t followed guidelines. In my comments on part 1, someone asked about how to know if a literary agent is genuine. The points I’ve made about publishing companies can equally be applied to agents. Use google, research before you query, follow writers/agents on Twitter, join writing forums (many have sections on agents/the publishing industry). And if an agent wants you to pay fees to represent you, then he/she is probably not a genuine literary agent. I’m excited this month to introduce a new addition to my blog. If you look up at the tabs above you will see a new one titled, ‘Helpful Writing Sites and Blog Posts Masterlist’. In this master list I have gathered all the links from all the past editions of ‘Helpful Writing Sites and Blog Posts’ into one place. This way you won’t have to go searching through all the past editions to find the link you’re looking for. To make it even easier, I’ve put the links under headings, such as: ‘dialogue’, ‘openings’ and ‘queries’, so if you’re looking for information on query writing, go to the ‘queries’ section or if you want a stronger opening, go to the ‘openings’ section. From now on, whenever I do one of these monthly posts, the links will get added to the master list. Speaking of Facebook author pages, I’ve just started one of my own. 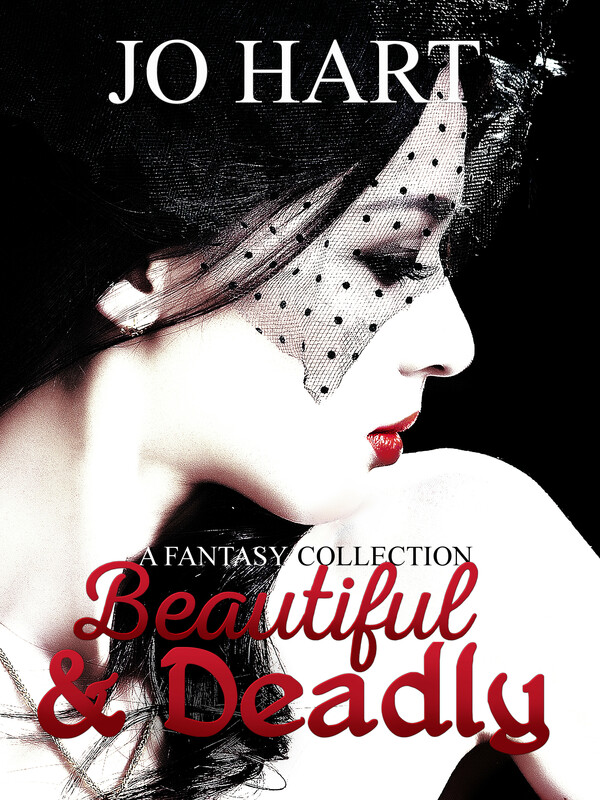 You can find it here: http://www.facebook.com/JoHartAuthor or on the Facebook link on the sidebar of this blog. I recently decided to enter ABNA (Amazon’s Breakthrough Novel Awards) as a test to see if I could get past the pitch round. I’ve written and rewritten my pitch/query dozens of times, but still wasn’t sure if I was hitting the mark. I didn’t make it through the pitch round, and this confirmed for me that I need to work more on my pitching skills before I start querying my MS. Yesterday I wrote and rewrote my pitch a dozen more times. I read blog after blog on writing queries. Then I rewrote again. I’m still not sure if it’s there yet. I’m letting it sit for a few days now before I go back to it. 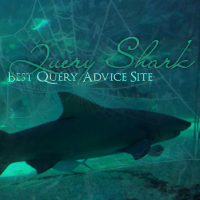 But after reading so much information on queries, I thought I would share some of the most important things I’ve learned about writing queries – not just yesterday, but since I first started researching queries. 1. Make sure you include both the TITLE and WORD COUNT for your MS.
2. You need to include WHAT YOUR PROTAGONIST WANTS, WHAT IS PREVENTING THEM FROM ACHIEVING IT and WHAT IS AT STAKE IF THEY FAIL. 3. Keep your query BRIEF and CONCISE – don’t ramble or try to include every single plot point. 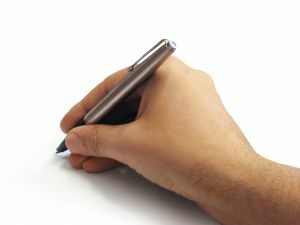 1 – 2 paragraphs is sufficient for describing your MS. Try to keep it under 250 words. 4. In your bio paragraph only include information relevant to writing or your subject area. Include relevant publishing credits and writing associations you are a member of. Don’t include how many dogs you own or that writing competition you won when you were twelve. 5. ALWAYS CHECK SUBMISSION GUIDELINES! I made this red, because most agents will tell you it’s their biggest pet peeve when writers don’t check guidelines before submitting. 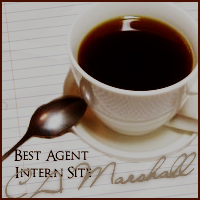 Make sure you spell the agent/editor’s name right. Make sure the agent/publishing house actually accepts submissions in your genre. And finally, if you head over to Write on Con they have some great query critique competitions running at the moment. 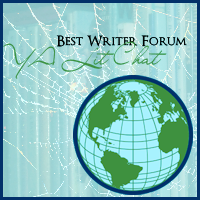 All you have to do is comment on the prize you want and you could win a query critique for your YA, MG or PB manuscript. Joanna Penn uses the popular TV show ‘Glee’ as a metaphor for ways to improve your writing. 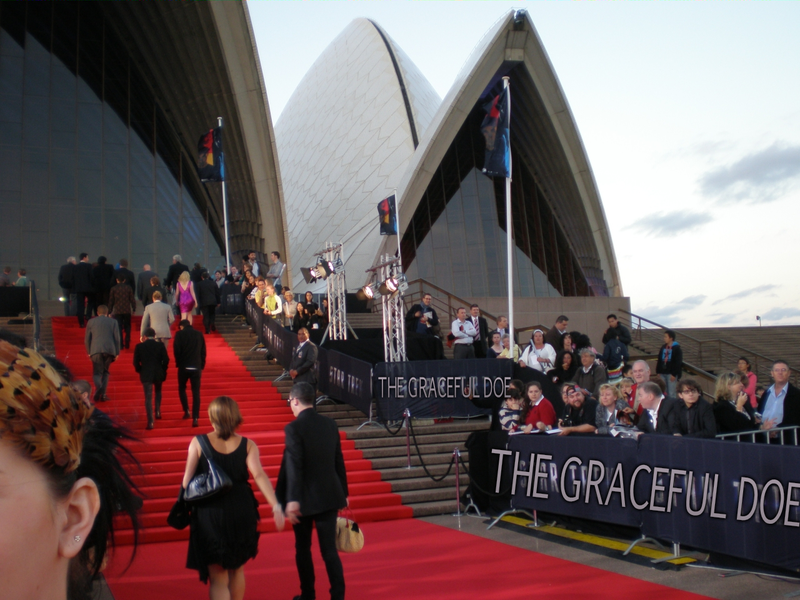 Welcome to the first ever The Graceful Doe Blogiversary Award Ceremony! It’s nice to see everyone dressed in their finest. Now that everyone is seated let the award ceremony begin. Over the past year I have visited numerous sites on writing, querying, etc. Many of those sites and posts have contained lots of great information and some of those great sites and posts I have shared on my blog. The awards to be presented today go to those who I have kept returning to over and over again, who give great advice or tips to writers, and who are just all around fabulous people. And that concludes The Graceful Doe’s first ever Blogiversary Award Ceremony. 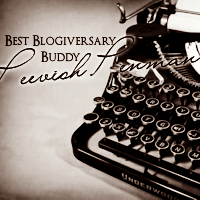 More blogiversary celebrations still to come (including the winners of the blogiversary contest). Fresh back from my holiday away I thought it was time for another post on helpful sites and blog posts I’ve come across in the past month. Hopefully there is a little something here for everyone, no matter where you are on your writing journey. When I first started this blog I mentioned that I had been reading about the importance of creating an author platform. One of the tips I came across was to start a Twitter account. I had never ventured into the world of Twitter before, but of course I knew what it was. I started out somewhat hesitantly. I started following a couple of friends who also had accounts and searched for some of my favourite celebrities to follow. Then came the question of what to tweet about? At first my tweets were random and personal, such as, “I’m reorganising my bookcase, I didn’t realise it was such a big job until I started.” However, the purpose of creating the account was to build my author platform so tweeting about rearranging my bookcase wasn’t really helping me to do this. Recently I discovered how I can really make Twitter work for me as a writer and I want to share what I have been learning so that you can make Twitter work for you too. 1. Tweet about writing. I started tweeting about my writing more than my personal life, after all that was why I created the account in the first place. How was I supposed to attract followers from the writing field if I was tweeting about random things that have nothing to do with writing? Once my tweets became more writing focused I noticed I started getting more followers from the writing field. 2. Use the #wip hashtag. I discovered a great little hashtag #wip, which writers can use to post either their progress on their wips (work in progress) or post little snippets of their novel. I’ve started posting tweets using #wip with little snippets of the novel I am working on and I am hoping it generates some interest for my novel. It also forces me to look at my novel more critically, because when I am looking for the ‘perfect’ line to post on Twitter I am forced to determine how effective that line really is. I ask myself “Is that line grammatically sound?”, “Does it sound good as a stand-alone sentence?” and “Would it sound intriguing to those reading it on Twitter?” if I answer ‘no’ to any of those questions, not only do I not post that line on Twitter, but I also ask myself, “If I’m reluctant to post it publicly, then why would I want to have it published as it is?” and “How could it be written better to overcome its flaws?”. In the end it is helping me write a better novel. 5. Link to your blog. This was one thing I actually did right from the start, everytime I update this blog I link to it on Twitter. I also have a link to my blog on my Twitter profile. 1. Strengthening my author platform. 2. Promoting my novel and me as an author. 3. Connecting me to other people in the writing world (agents, publishers and fellow writers). 4. Connecting me to invaluable advice and insight into the writing world. 5. Helping me to look at my writing more critically.